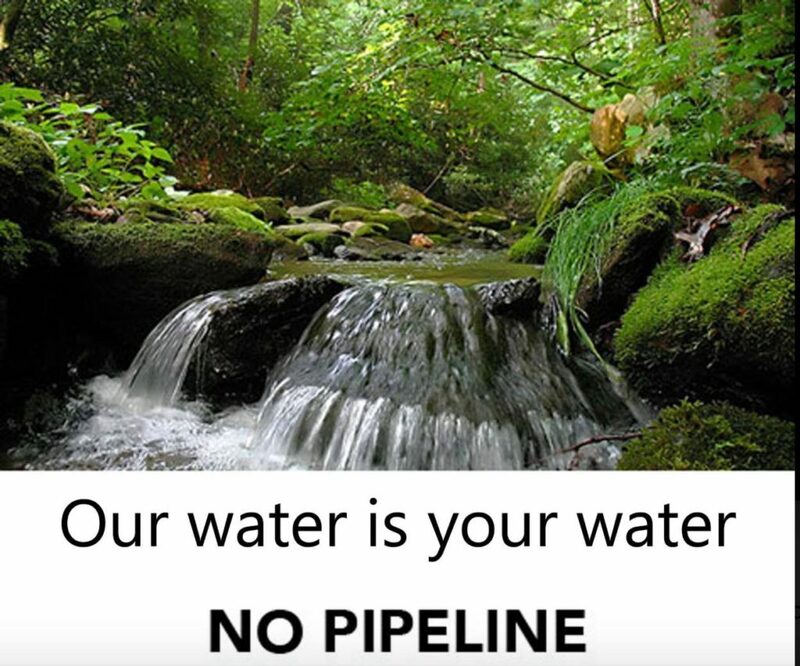 Through a Freedom of Information Act request, David Sligh of Wild Virginia and the Dominion Pipeline Monitoring Coalition (DPMC) has acquired almost all of the comments citizens (around 10,000 of them) submitted to State Water Control Board through the Virginia DEQ. Individuals and conservation groups explain why the Corps of Engineers’ blanket permit is not sufficiently protective of our state waters. DEQ has promised to supply the rest by today (July 20, 2018). See our earlier story, DPMC Acts While DEQ Delays, for more information on how and why the documents were obtained from DEQ, which has not yet acted to make them available to the public. This entry was posted in Certificates of Approval, Citizen Activism, DEQ, Virginia government, Water Quality on July 20, 2018 by Ellen Bouton.